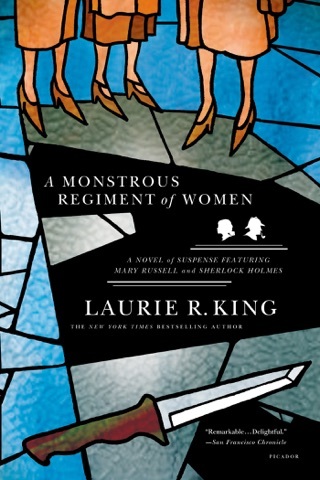 Sherlock Holmes takes on a young, female apprentice in this delightful and well-wrought addition to the master detective's casework. 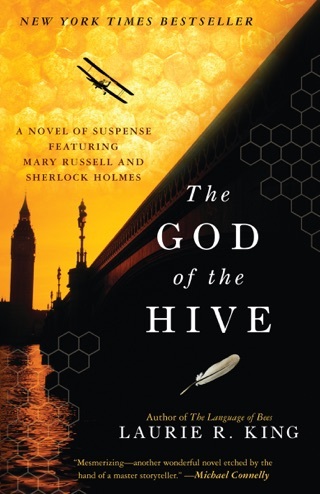 In the early years of WW I, 15-year-old American Mary Russell encounters Holmes, retired in Sussex Downs where Conan Doyle left him raising bees. Mary, an orphan rebelling against her guardian aunt's strictures, impresses the sleuth with her intelligence and acumen. 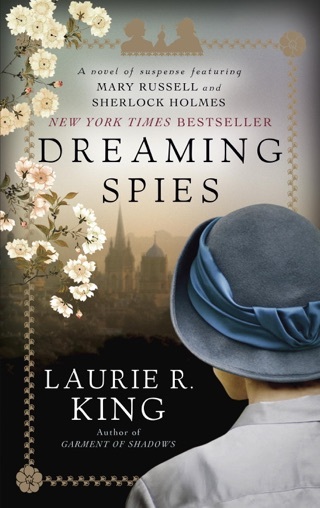 Holmes initiates her into the mysteries of detection, allowing her to participate in a few cases when she comes home from her studies at Oxford. The collaboration is ignited by the kidnapping in Wales of Jessica Simpson, daughter of an American senator. 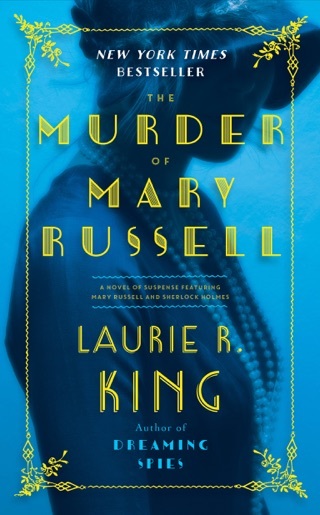 The sleuthing duo find signs of the hand of a master criminal, and after Russell rescues the child, attempts are made on their lives (and on Watson's), with evidence piling up that the master criminal is out to get Holmes and all he holds dear. 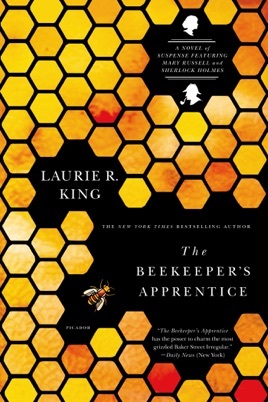 King ( A Grave Talent ) has created a fitting partner for the Great Detective: a quirky, intelligent woman who can hold her own with a man renowned for his contempt for other people's thought processes. I ended up skipping all the middle of the book. It's cute. But to many events going on. 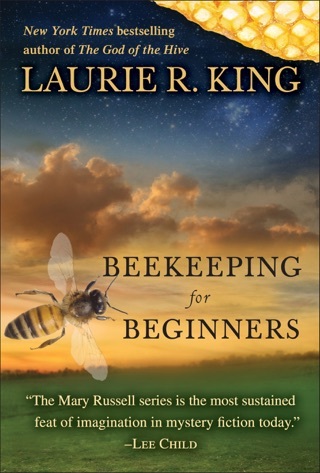 I started reading these books during a fall bout of pneumonia and read all 12 books in the series in 6 weeks!! I love this series! Better written than Conan Doyle's originals.